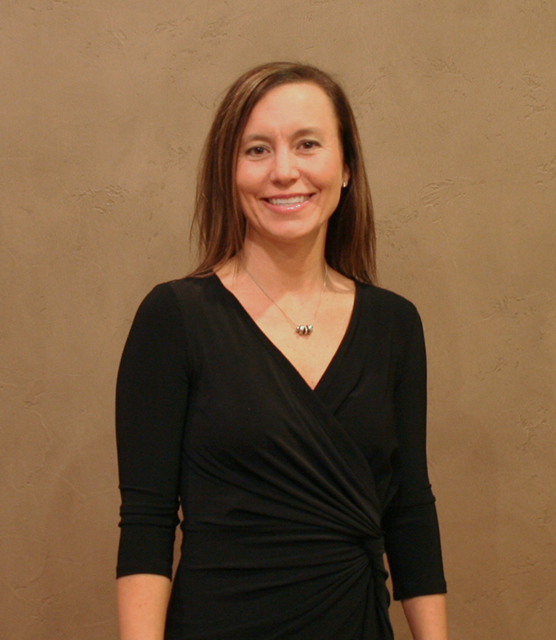 Dr. Rachel Anderson is a native to Abilene, returning after four years of practicing medicine in Omaha, Nebraska. Dr. Anderson is board certified in Pediatrics. She graduated from The Univerisity of Texas Medical School at Houston. She performed her pediatric training at Baylor College of Medicine and The University of Nebraska. Dr. Anderson is married to Jon Anderson, M.D., a radiologist. When not practicing medicine, Dr. Anderson enjoys spending time with the couple’s twins, Kolby and Kathryn, and son, Brody.